Destiny 2 was released as the successor to 2014’s original Destiny, and it quickly attracted fans from all over the world. In fact, the game was also nominated for plenty of awards at The Game Awards 2017 and the PlayStation Game of the Year 2017 Awards. Currently, the game has over 4 million players, and the developers behind the game have been highly active in pushing forth a plethora of updates for the game to keep the game alive and the gamers happy. As reported by Gamespot, in a recent blog post, Destiny 2’s game director Christopher Barrett has explained what the team has planned for the game’s future updates in a complete roadmap reveal. 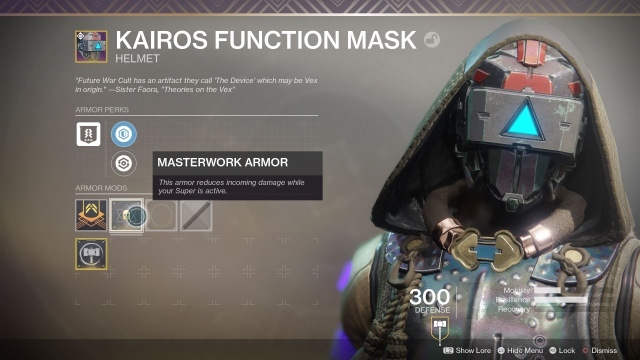 To start off, the first of many new updates will be coming on January 30 and will expand the Masterwork system to include armor for the first time. The said armor is supposed to offer better damage reduction while making use of your Super abilities. Furthermore, it can be upgraded as well using Cores and Shards tied to Masterworks. Bungie has updates planned for Destiny 2 in January, February, and a major update to be released some time in Spring 2018. This update will also feature mods with Raid-specific perks. The team is also said to be working on adjusting the rewards to ensure a Raid item drops from each major encounter. There will be new perks dropping from the final encounters in the Leviathan and Eater of Worlds raids. Next up, the team has also planned an update in the month of February, that will add scoring and high score tracking to Nightfall Strikes. Also, the update will bring a version 2.0 for the mods, which is described by Bungie as a “full rework” of how mods work for armor and weapons. The team also states that they’ll be adding the ability to see other members of your fireteam on the destination map. The dev team is also planning for a major update sometime in Spring 2018, which will see the game get a new paid expansion following last year’s Curse of Osiris. Although some parts of this new expansion will be reserved for premium players (read players who pay), everyone will be getting new updates in other parts of the game. Bungie is also said to be working on a new ranking system that will begin from Season 3 and will see seasonal Crucible ranks, broken into two categories: Valor and Glory. Players will also get the ability to host private matches where they can invite friends to and choose a map and mode. The team is also launching a 6v6 playlist, a “Mayhem event”, and some behind-the-scenes improvements and fixes to improve the experience overall. Last, but not the least, Bungie also stated that they are working on another update in Fall 2018, or potentially sooner, and there will be “a lot more” in terms of updates and changes. 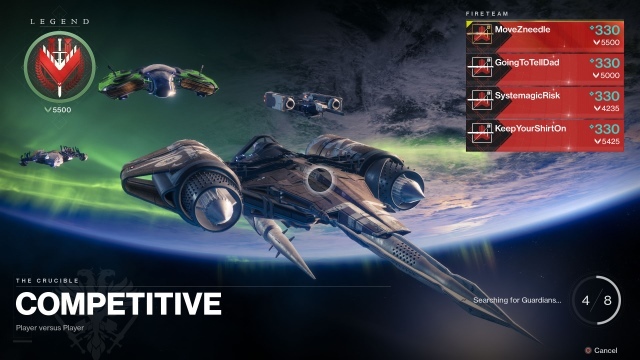 While the team did not reveal anything in particular, they did state an outline of some of the features to come, which include Additional Crucible Playlists, Better Clan Rewards, Trials of the Nine improvements, and much more. Clearly, the development team at Bungie has been working very hard in polishing the overall experience of Destiny 2. While we’ve listed out the highlights of the upcoming updates above, you can check out the complete official blog post for a detailed list of upcoming changes. With such a hefty roadmap set ahead and plenty of fan-requested features making its way into the game, I feel Bungie is set to establish Destiny 2 as a multiplayer game that will continue to be played by gamers along the world, and follow in the lines of Counter-Strike and DOTA. If you’re a gamer who’s currently playing Destiny 2, let us know your thoughts on the upcoming features and why you would love to see in future updates.